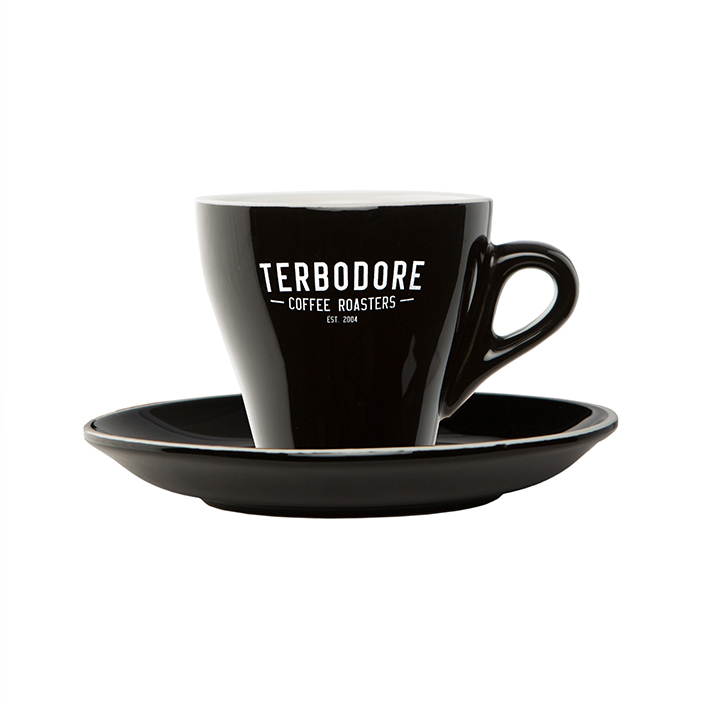 A new addition to the Terbodore range of clothing. 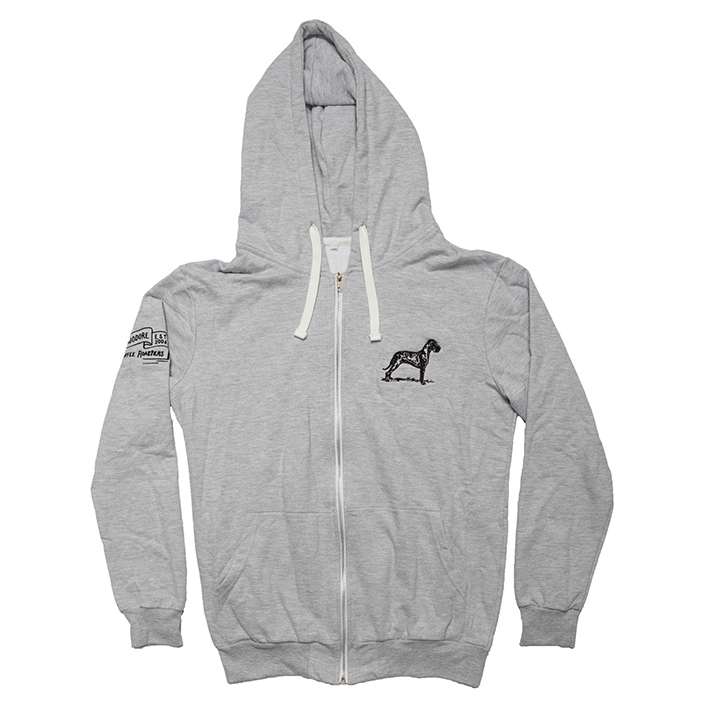 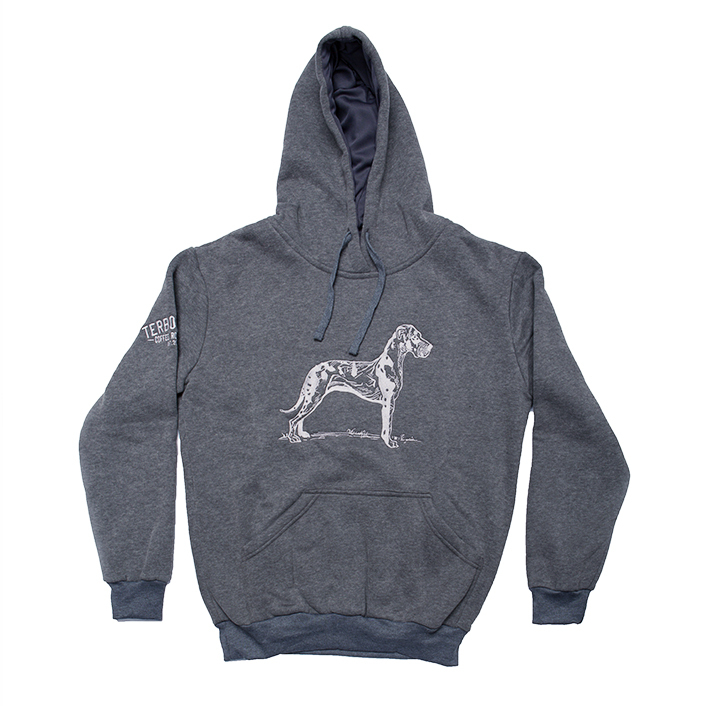 The grey Dane Crew Neck is that perfect casual option for those cool mornings and evenings. 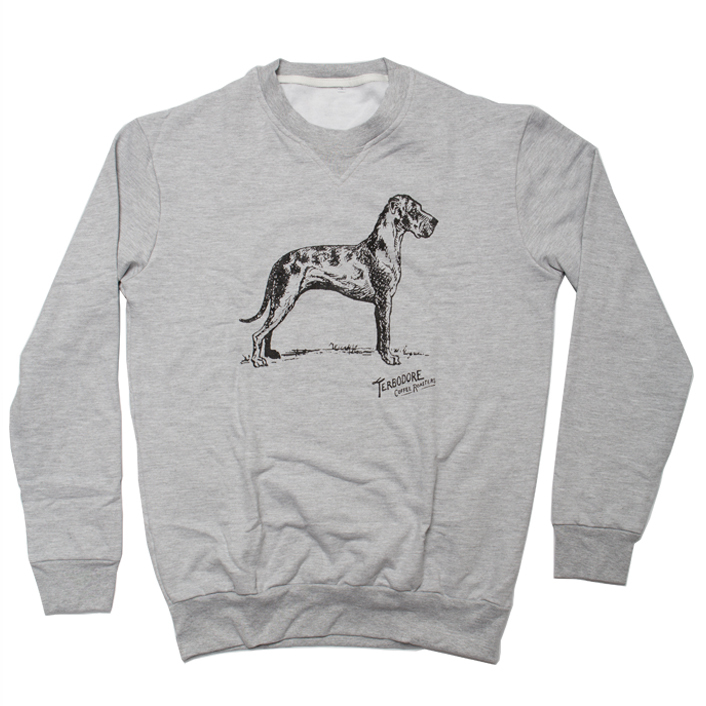 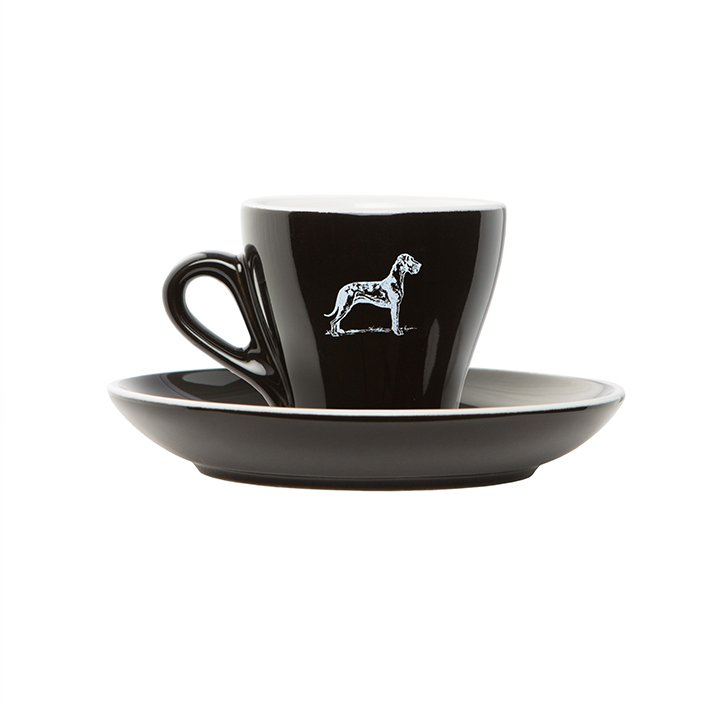 This long sleeve top features the bold Great Dane logo in black on the front.